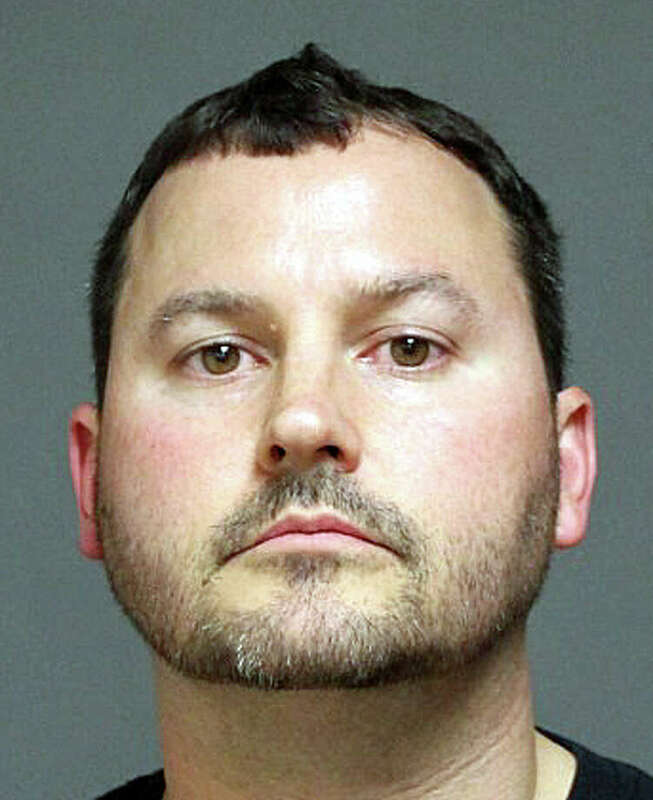 Matthew Poole, of Wappinger Falls, N.Y., was arrested for driving under the influence. FAIRFIELD — Matthew Poole, 39, of Wappinger Falls, NY, was arrested for driving under the influence after he hit a stone wall Saturday night and kept driving until one of his front tires went flat. According to the report, Poole was driving south on Longfellow Avenue when he left the road, hit a stone wall, and continued driving, making a right turn onto Castle Avenue, where he eventually stopped because of a flat tire. Poole failed field sobriety tests. He was also charge with evading responsibility and failure to drive right and was released after posting a $100 bond. He is scheduled to appear in state Superior Court in Bridgeport on June 20.